Est. 1972 ~ 46 Years In Business! 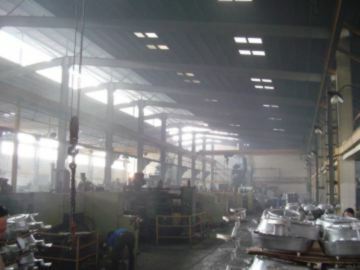 We are a company based in Florida that partners with our factories overseas. 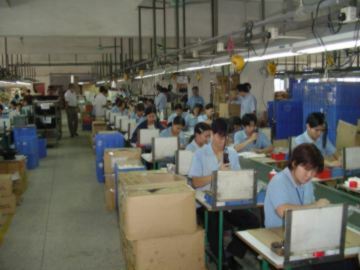 That means you get the quality and service you expect from a U.S. Company with overseas manufacturing prices. 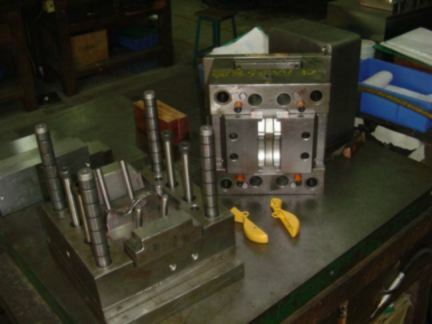 We are experts in all types of metal and plastic tooling. 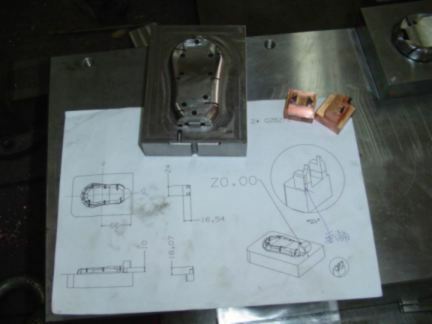 We specialize in plastic injection molding, metal stamping, die casting and assembly. 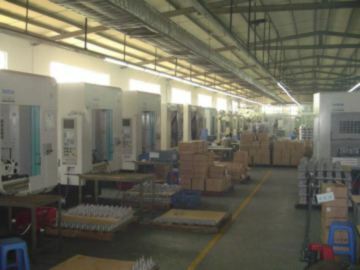 Call, email or fax your print for a free quote. 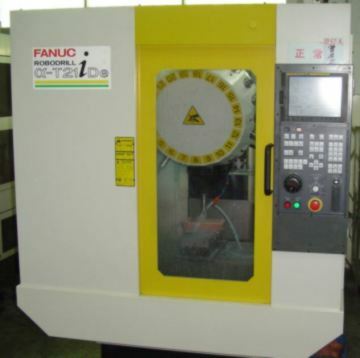 Some companies have one of these CNC machines, We have 15 of them to enable short lead times. 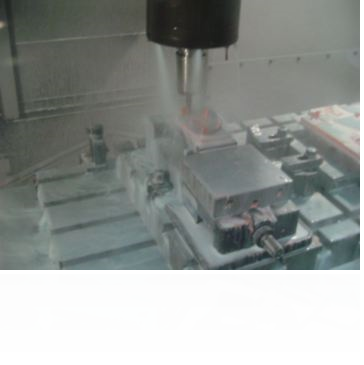 We make tooling 24 hours a day!